There is a fierce debate about housing prices in Australia, with the arguments ranging from property prices being wildly overvalued through to supply merely catching up with demand. The Reserve Bank has been conservative in their commentary, and their biannual Financial Stability Review outlined a more nuanced picture of the housing market. 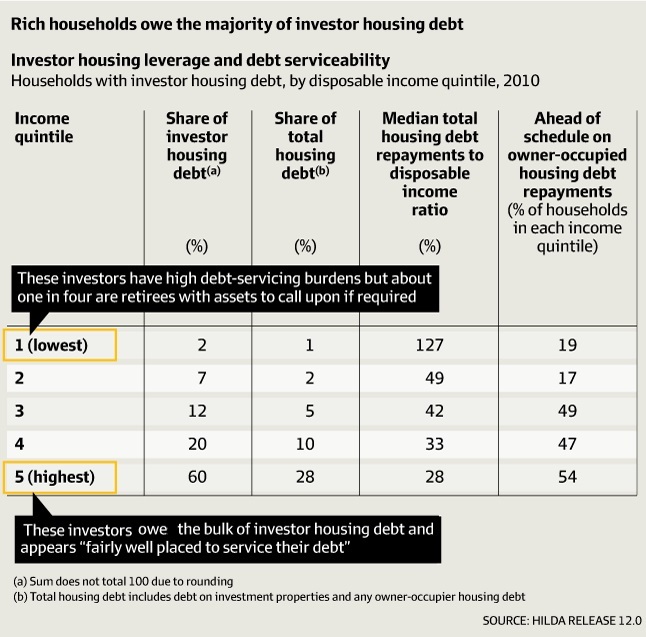 The key table is below, and it shows that most housing investor debt is owed by high-income households with the ability to service their payments when property price growth moderates. 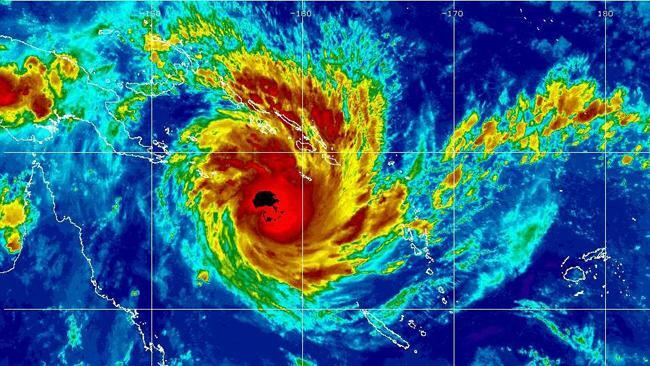 TROPICAL Cyclone Yasi has caused widespread damage and personal loss to Far North Queensland but the overall economic impact for the year is expected to be limited, experts say. While the insurance industry says it is still too early to have an accurate picture of full impact of Yasi, Commonwealth Bank commodity strategist Luke Mathews said the economic impact was likely to be relatively contained. Read more about the economic impact of Tropical Cyclone Yasi at news.com.au. I’ve been working on a series of interactive economic charts for the business section of news.com.au. 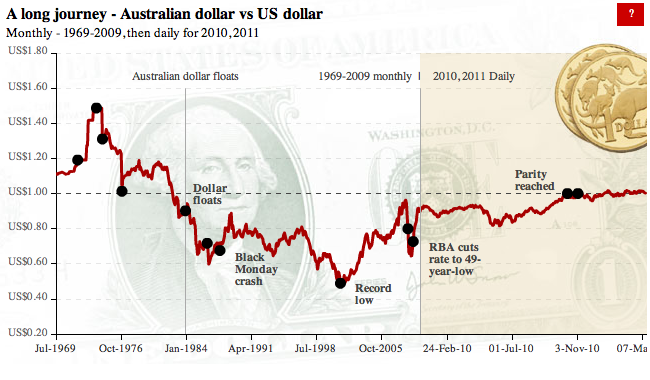 Here is a screen shot of the interactive dollar chart. You can zoom in and out and highlight key events. We also have interactive charts for the unemployment rate, interest rates, inflation and GDP.